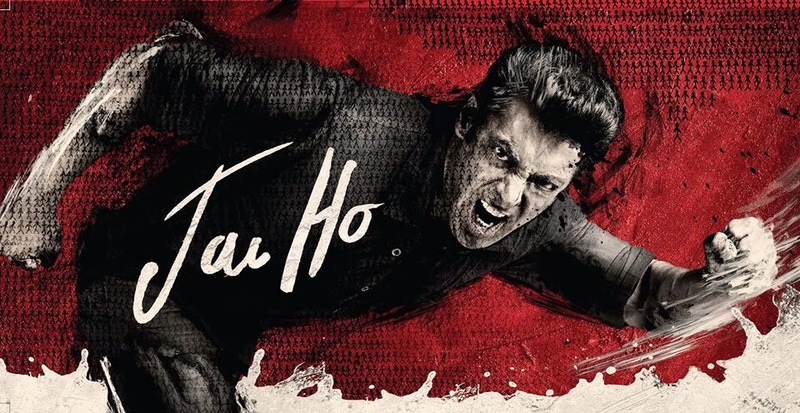 Jai Ho had the ninth highest first week of all time as it grossed 83 crore nett in its first week. (Click Here- Top 25 Opening Week Of All Time). The film was decent on Monday but started to drop pretty fast from Tuesday onwards. The drops were pretty much universal. The first week is in the same range as Dabangg which was released nearly four years ago and was the start of Salman Khan's phenomenal run at the box office. The business is less than 50% of what Dhoom 3 did in its first week. Dhoom 3 was a festive season release and one more thing was in Dhoom 3's favour that it is the most successful franchise of Bollywood.